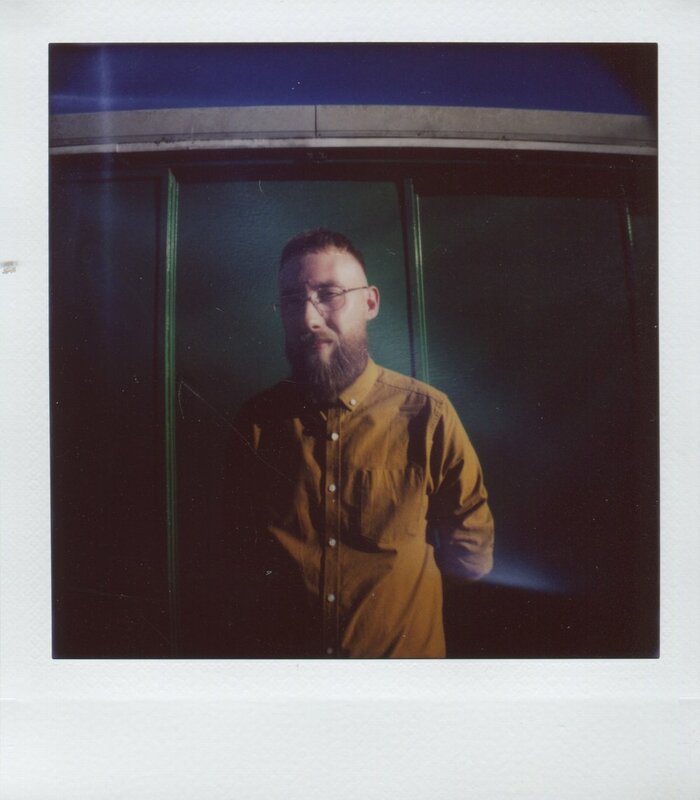 This is one of the first pictures I took on Lomography’s new Diana Instant Square. Swansea Castle, originally built in 1107, curves around the edges of the wide angle shot with the eyesore of the early 70s BT tower standing just behind it, and I stand here, in 2018, taking photos of the seagulls circling the scene. 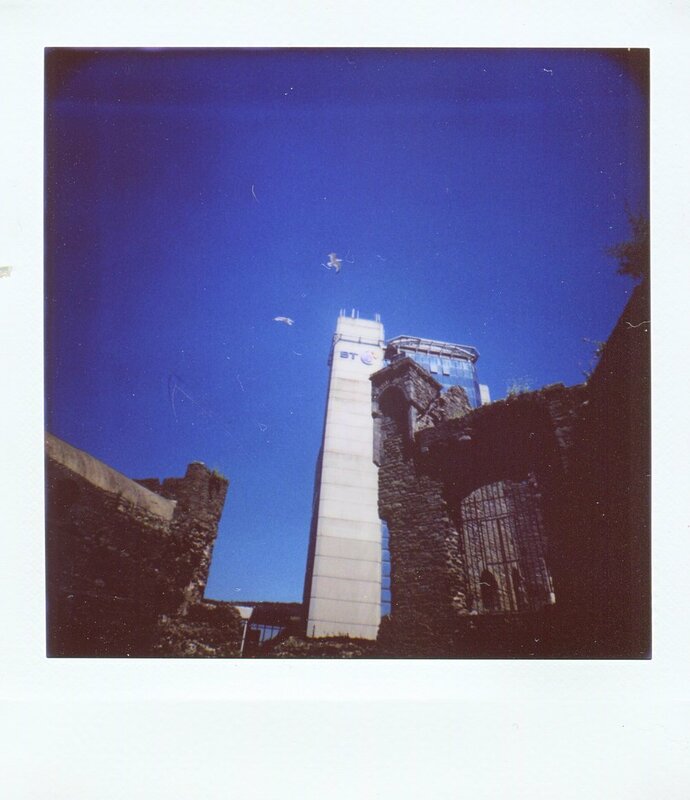 Swansea, my home town, much like the Diana camera, is lost in time. Swansea, like the Diana, resists calls to modernise, instead adopting creatives that don’t quite ﬁt in. Like me. And if you’re reading this article, probably also like you. The new Diana Instant Square is the latest in a line of recreations of the 1960s plastic camera from Lomography, and there have been many. And you could call me a bit of a Diana fanboy as I’ve shot on MANY of these cameras, from original, slow, 1960s models all the way through to the new 35mm and 110 ﬁlm iterations from Lomography. In a moment of genius when Lomography re-released the Diana 25 years ago they made a number of lenses for it, and this really enhances the pallet of this camera. Sure, the original 70mm plastic meniscus lens is a classic, but the new lenses expand the horizons, and can be used on the new Instant Square Body. The 38mm Super-Wide is by far my favourite providing some tasty lens distortion to the dreamy, sometimes swirly images. Just as with the original, the smallest apertures on the camera give reasonably sharp images for a plastic lens, but as you widen the aperture to let more light into the camera, the images get softer. Shooting with this camera was so much fun that by the time The Ofﬁcial Shoot came around, my models turned up and I only had a couple of packs of ﬁlm left. 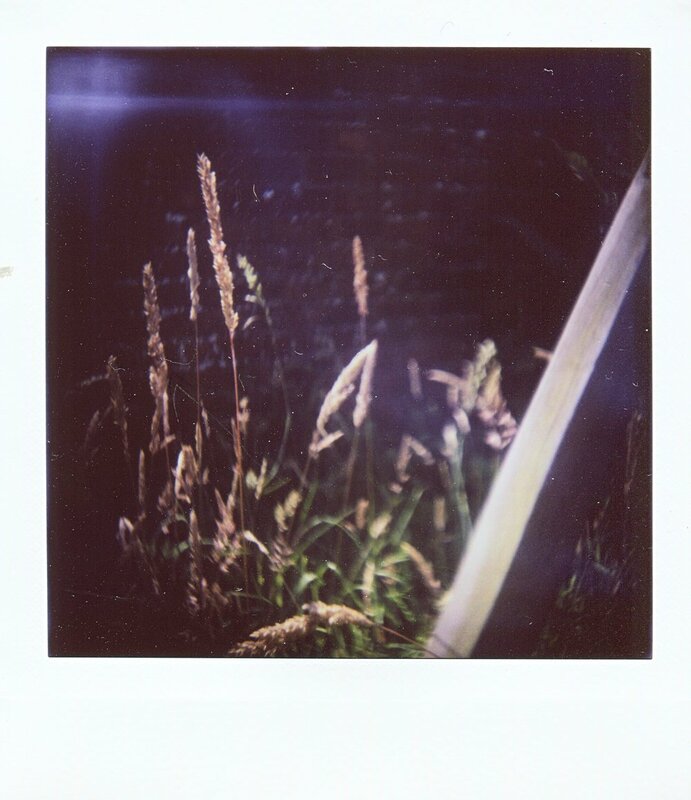 Luckily, I have one of the little adapters that lets you mount the Diana lenses to your DSLR, this let me try out different shots with the lenses before committing them to the instax ﬁlm, and while I much, much prefer working with ﬁlm, this hybrid approach lets me keep work affordable. 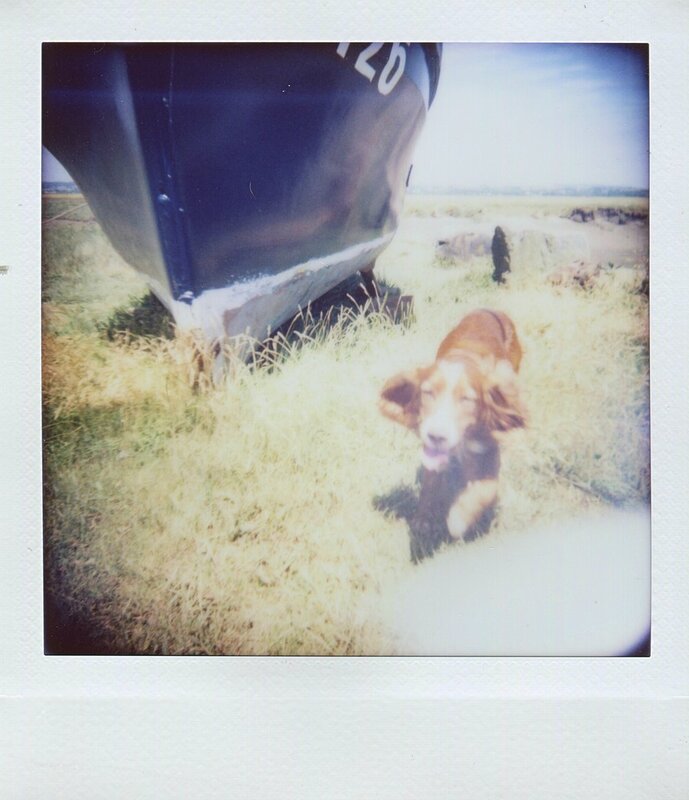 Anyhow, the Kickstarter for the Diana Instant Square is now live, and you can pick one up for a discount by backing the project, which is already fully funded, before July 20th. 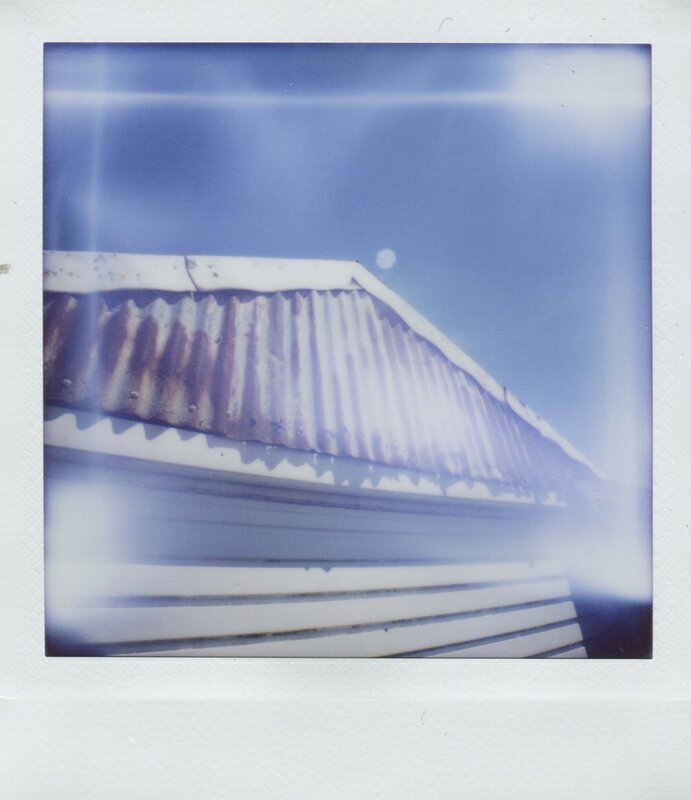 Things You Should Know Before You Decide If The Diana Instant Square Is For You. Now these things aren’t good or bad. But you should think about them before you get started. 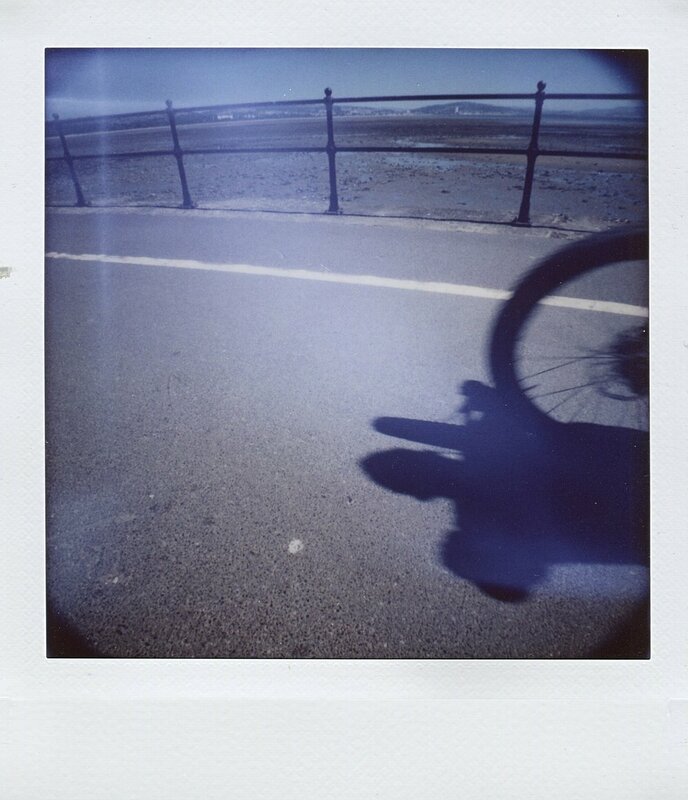 It uses Instax Square ﬁlm. 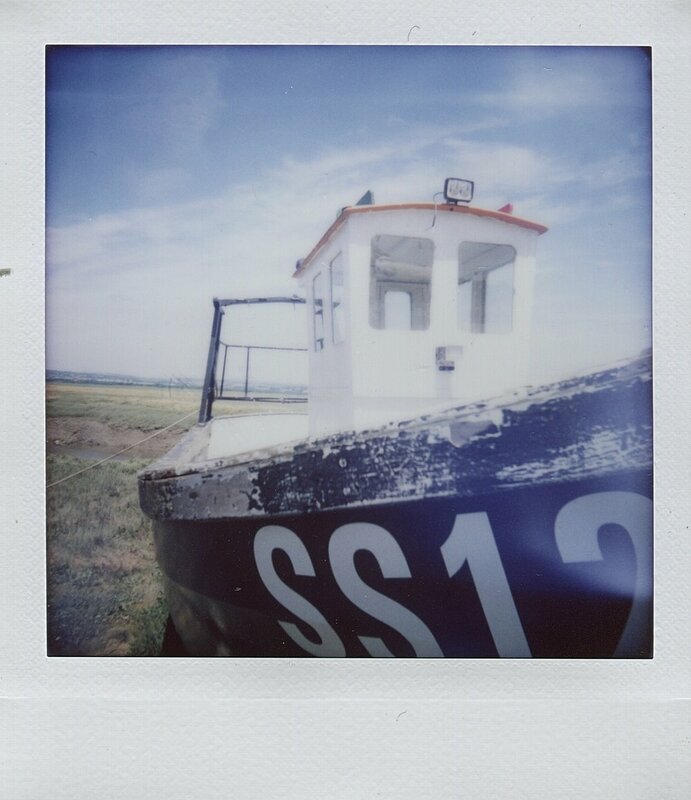 Instax is a good, modern instant ﬁlm, it’s available widely, and isn’t too expensive. It is currently limited to 800 speed ﬁlm, and given fujiﬁlm have built their camera systems around the 800 speed ﬁlm, I can’t see this changing. 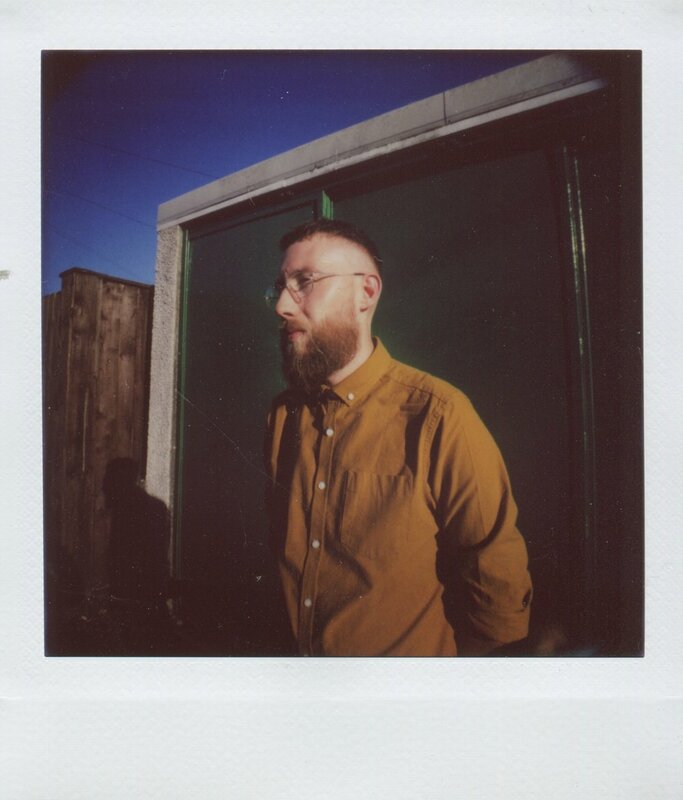 It’s slightly smaller than old school Polaroid 600 or SX ﬁlm, but looks great and when properly exposed can be sharp as hell - photos I’ve scanned from Instax Mini retain their great look at 4 times the size. Set aside some cash. Sure, you can just buy the base camera, but really you’re buying into a camera system. The Diana + range has a number of lenses and accessories and it could get out of hand pretty quickly! You could ﬁnd yourself buying another lens, then buying a medium format body for the lens you just bought so you can try different ﬁlms, then buying a 35mm back for the body you just bought… all the while also buying ﬁlm for the camera. For my money, the Super-Wide lens is a must, and if you don’t already have a medium format Diana body, you can pick them up pretty cheaply… so maybe factor this into the cost. I’m positively evangelical about how great these plastic cameras can be, and with this new kickstarter I’m looking forward to welcoming more photographers to the Church of Diana. *FOR CLARITY, YOU STILL HAVE TO PAY FOR THE FUCKER. Massive thanks to Lindsey and Dan for modelling for me.